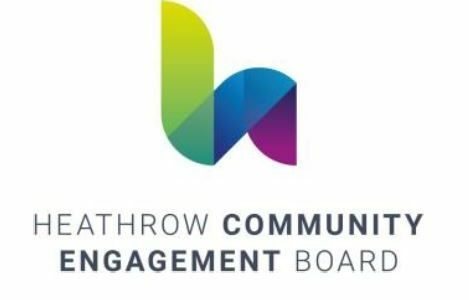 A selection panel made up of representatives from the new HCEB, Heathrow, the Department for Transport and a local resident group (Harmondsworth and Sipson Residents association) unanimously agreed that Rachel Cerfontyne would provide the necessary open and independent leadership to evolve the work of the new Board and represent the interests of all communities associated with Heathrow Airport. The open hiring process was run by the executive research firm Gatenby Sanderson. Rachel’s work will focus on building trust between Heathrow and its communities, holding the airport to account when it comes to delivering on its commitments today and into the future. With over twenty years’ experience in leading public sector and charitable organisations Rachel has consistently shown independence and inclusivity in her work. Her most recent role was as Deputy Chair of the Independent Police Complaints Commission, where she has spent 9 years improving public confidence in the police complaints system and overseen their two largest investigations including the Hillsborough Disaster and the Rotherham Child Sexual Abuse scandal. Having spent her early years in Feltham, a community close to the airport, Rachel has first-hand knowledge of the impacts and importance Heathrow can have on local residents.